CommunicationEliminate 100's of emails per month. Get more work through your pipeline. ManagementReduce the cost of finding, entering, and managing your orders and shop data. DesignSave money on design by eliminating file servers, and hidden graphics costs. Dramatically reduce the costs of proofing and file management, each and every day. "Take2 made it incredibly easy for us to import our entire product sheet, and start quickly managing our orders and pricing, day 1." Automatic, view-res proofing helps you never open a graphics program and export a file to email again. Drag & Drop a full-resolution file (ai, psd, pdf, etc.) on to your order, and proofs are automatically generated for you. Never export a low-res file again. 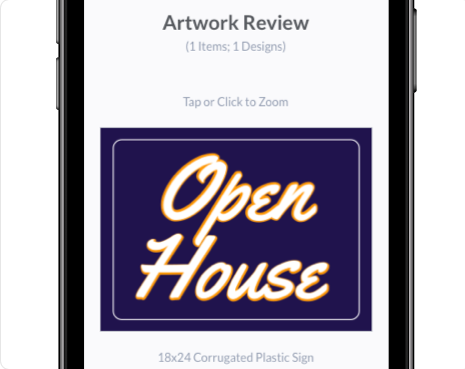 Interactive proofs allow your customers to zoom and pan on mobile devices, and approve art directly from their phone. Generated proofs are high enough resolution to preview, but not print. This keeps your design files safe from digital theft. The true cost of file servers isn't the storage... it's the searching. 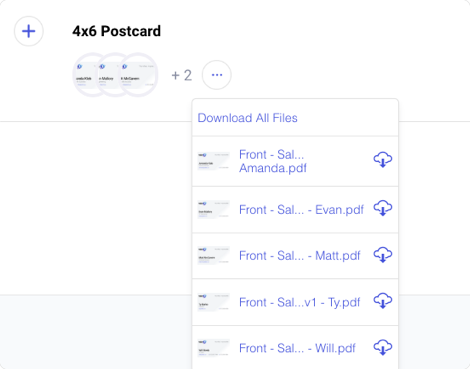 Attach unlimited files directly to your orders, so you never have to go hunting for a cross-referenced file again. Store previously generated production files in your order items, so you never have to reproduce it. Simply download and produce. 250MB .psd? No problem. Cloud-based storage provides unlimited storage capacity, and virtually unlimited file size. Save time on small design jobs with a built-in designer and 1000's of templates. 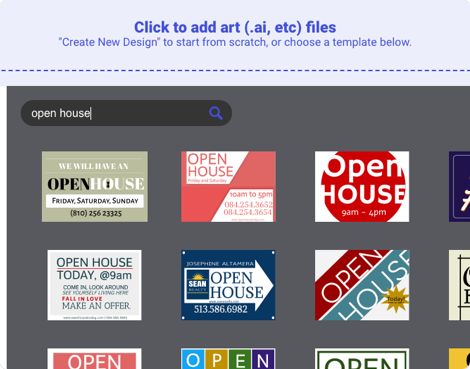 Save hours of time on design with a ready made library of thousands of free templates. Our built-in design tool keeps your team efficient. Create fast designs without ever having to open a graphics program. Design changes are kept forever, so you can easily go back to an old design with the click of a button. Ready to earn back your design profits? Get a Demo TodayDon't worry. It's FREE.